ZENEX Precision Products Corporation | "The next level of engineering and precision machining"
ZENEX Precision Products Corporation is a full service company serving the manufacturing industry since 1978. We have the technical and mechanical capabilities to produce products to the highest industry and customer standards. 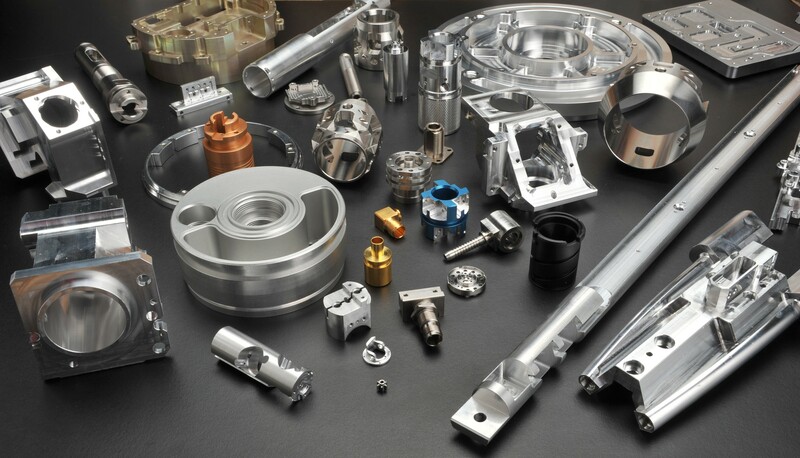 We specialize in precision engineering, machining, fabrication, repairs, and production/maintenance support. Our team will work with you to provide what is necessary to get your operation up and running and to keep it running efficiently. Please contact us with all inquiries via our contact page. We are proud to serve you.